It will take years to fully understand all the damage Zuma did to SA, and particularly to women’s rights. As I watched a documentary titled The Fall of a Giant, I felt that it was in essence about an organisation, founded in 1912, with the intention of liberating a country. It was not just about a racial demographic, but about bringing into focus the lack of equal rights for a country whose unity was founded on concessions by a portion of the population that was held in subjection. The only way to maintain this unity was for the oppressed to accept the status quo, to go through life like mice on a running wheel. But, as history can tell you, the majority rose and refused to accept this, and so the fat lady sang about the idea of institutionalised racism … in theory, of course. 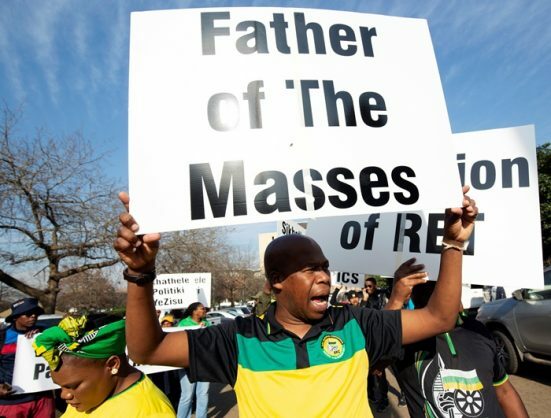 Many were able to add their voices that they would not be held in subjection, because they knew that they were protected by the covering of the blanket of the ANC, PAC and political entities of the day. Nelson Mandela, who today adorns banknotes and has every second item of society bearing his last name, and his ilk were able to rise up and take charge because of the conditions created in society by movements like the ANC. That very giant that gave our people the courage to collapse the apartheid regime fell down, and we can boldly say that the grave lies in Nkandla, KwaZulu-Natal. 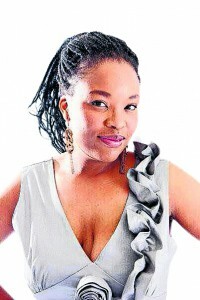 As a woman, I have to say that, for me, it was not the ever-changing faces of finance ministers and the looting of the economy, not even the collapse of the ANC, that left a bitter taste in my mouth. It is more the regression of women’s rights under a man who said he was all about the empowerment of the women who surrounded him. It was a man who married a new wife about every six months, who fathered children outside of his marriages and the next moment went off to “pick” another wife and labelled it a traditional practice. And so today, young women our age are fighting off the thinly veiled advances of men who do not understand the true practice of polygamy, all because Jacob Zuma made it a popular and acceptable norm – no matter how flawed his interpretation of the custom.